This year will be the 16th running of the Nailsea Skate Festival run in collaboration with the Nailsea community and Churches. 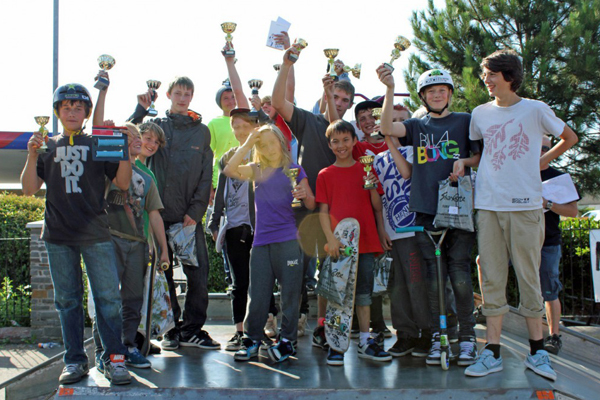 It brings together a passion we share to showcase opportunities for young people in Nailsea and to celebrate the young people that use our local skatepark. This festival has grown to be a key part of what we do to serve and bless our local community.